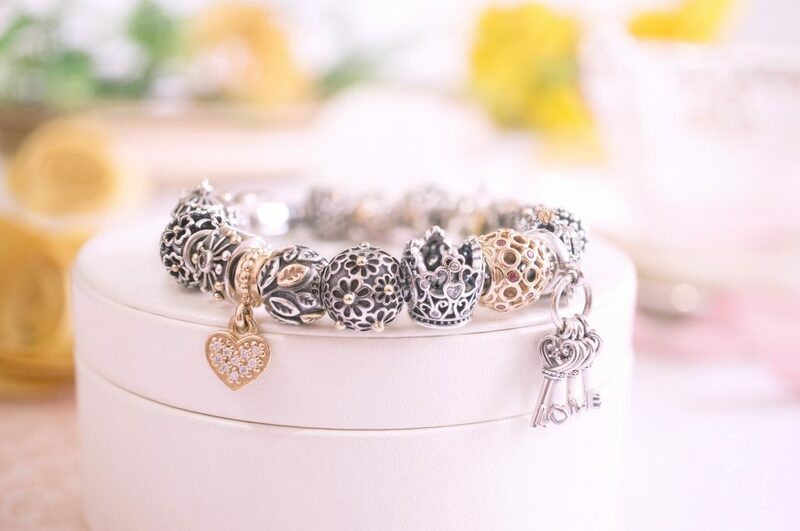 Unlock love with these ornate keys that will add a romantic, regal touch to your bracelet. Keys were one of the main motifs from the PANDORA Autumn 2018 Collection, from large gothic pendants to tiny petite charms. 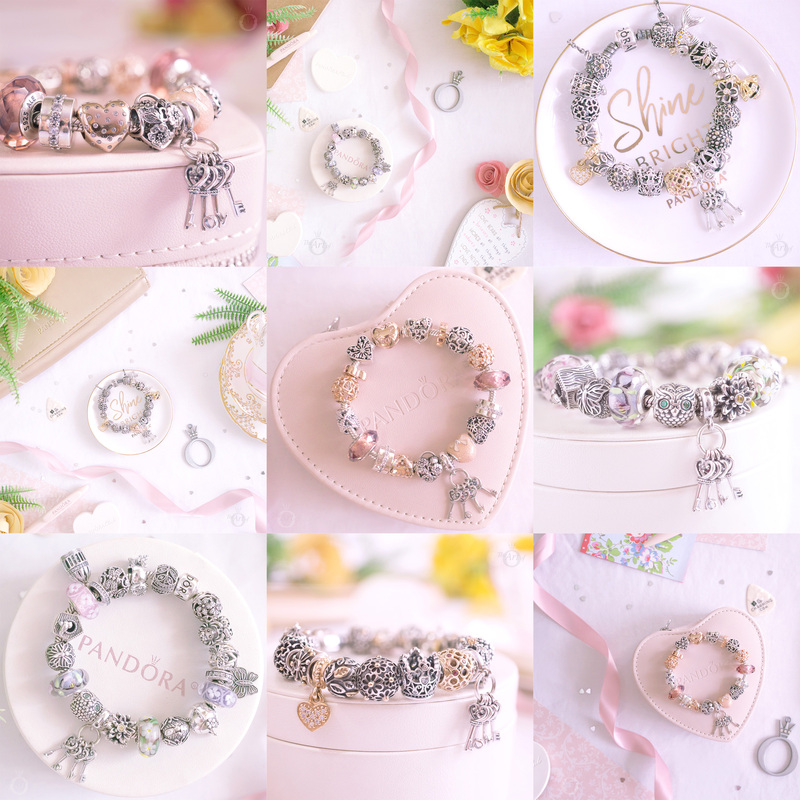 Although, this isn’t the first time PANDORA have produced key themed jewellery, the recent collection featured many new concepts. 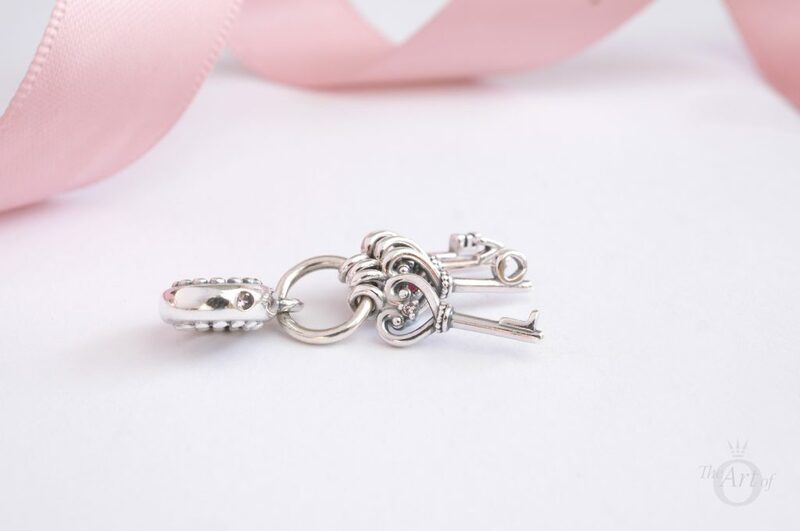 My favourite is the delicate PANDORA Key of Love Pendant Charm (797654NPMMX) with its miniature bunch of keys that combine to spell out a secret message! When I first held the Key of Love Pendant I was surprised at its slender and lightweight design as from the stock image the keys looked a little clunky. Each of the four keys hang from a circular ring which suspends from a wide bale decorated with pretty beading on either side. A single pale pink cubic zirconia stone is set in the centre of the bale. 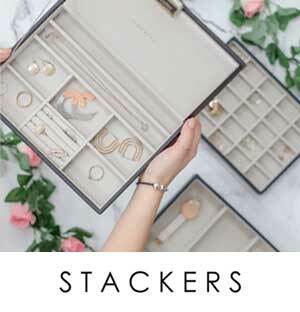 Although the stone is quite subtle, it doesn’t actually contribute anything to the beauty of the charm and may even deter some from purchasing it. 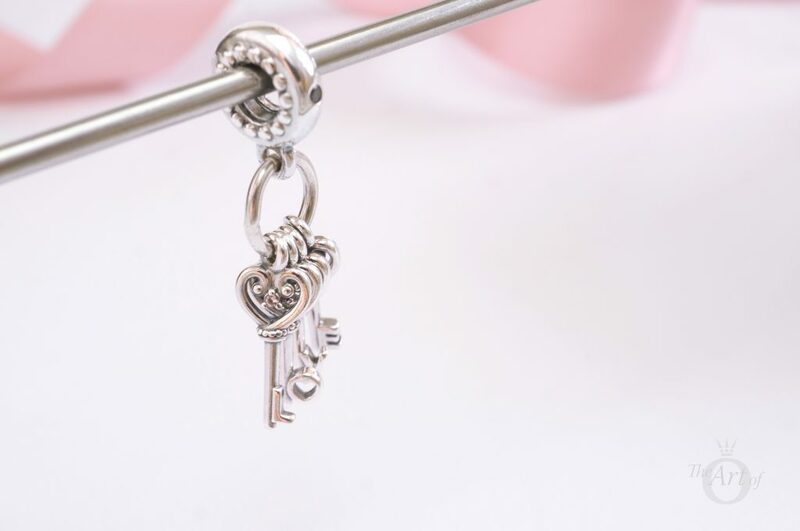 The real detail of the Key of Love Pendant is in the keys themselves. 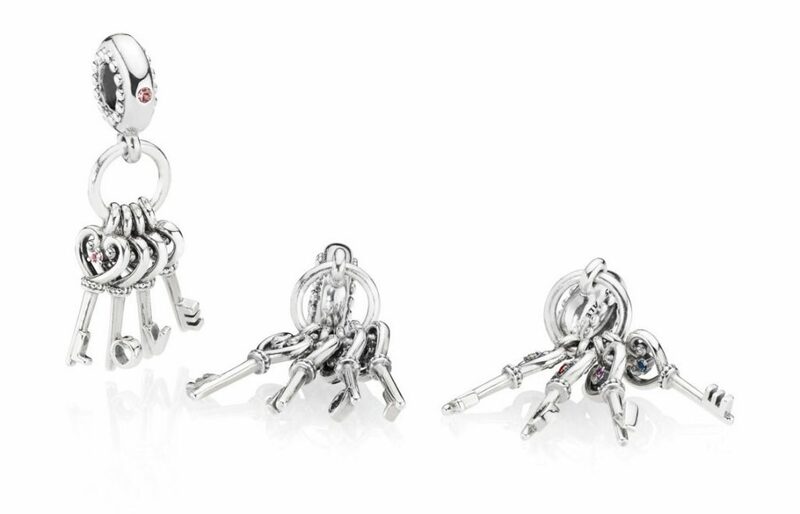 A swirly love heart is at the base of each key with a sparkling stone held at its centre. Every key features a different colour stone, starting with pink, then red, purple and blue. Instead of a typical key shape, a letter is joined to the bottom of each key. Once the four keys hang together they combine to spell out the word ‘Love’. I was pleasantly surprised with how well PANDORA have produced this pendant as the four keys hang perfectly alongside each other together making it easy to read the word. The standard PANDORA hallmark ‘S925 ALE’ is located descreetly on one side of the bale of the Key of Love Pendant. 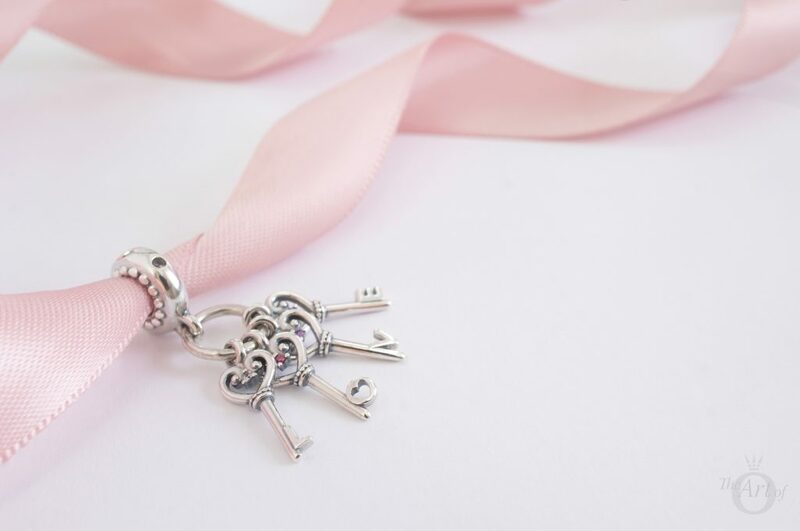 The Key of Love Pendant Charm well and truly opens the door to love in my first styling! 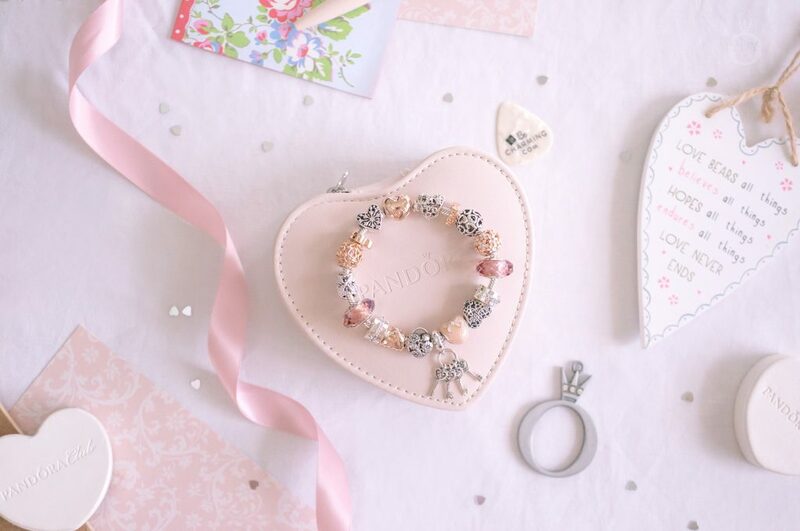 Hearts of various shades and textures blend together for a romantic look on the PANDORA Rose Heart Clasp Bracelet (580719). 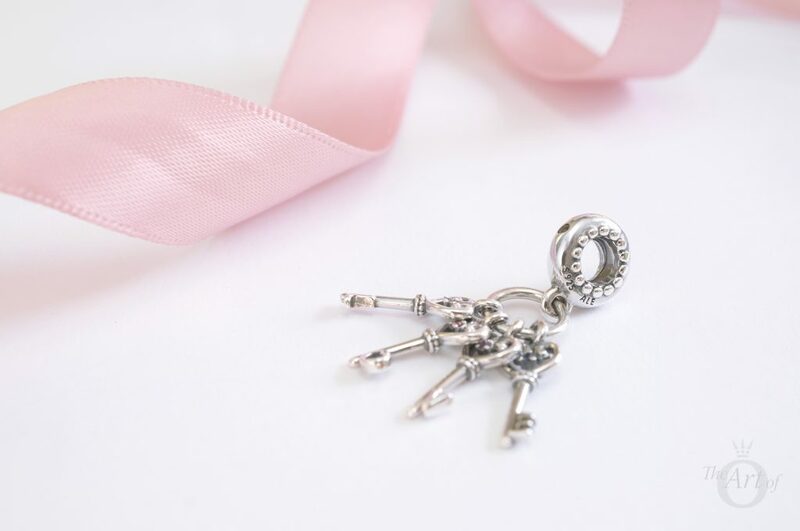 With its tiny key hole the Floral Padlock (791397) charm is the ideal neighbour for the Key of Love Pendant that hangs at the centre of the design. 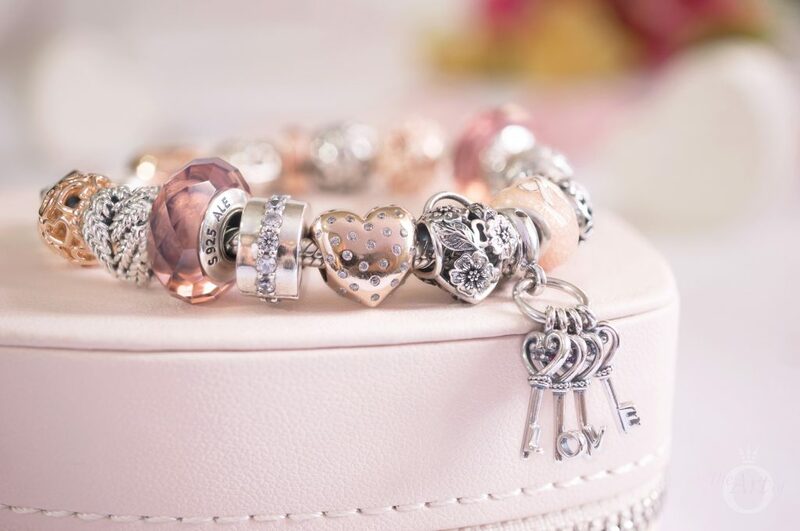 On the opposite side the coral pink of the Pink Bow and Lace Heart (792044ENMX) charm compliments the soft glow of the PANDORA Rose charms. An additional warmth of colour is provided from the Fascinating Blush Crystals (791729NBP). It has an L on it. L for love. See? It's the key to the universe. 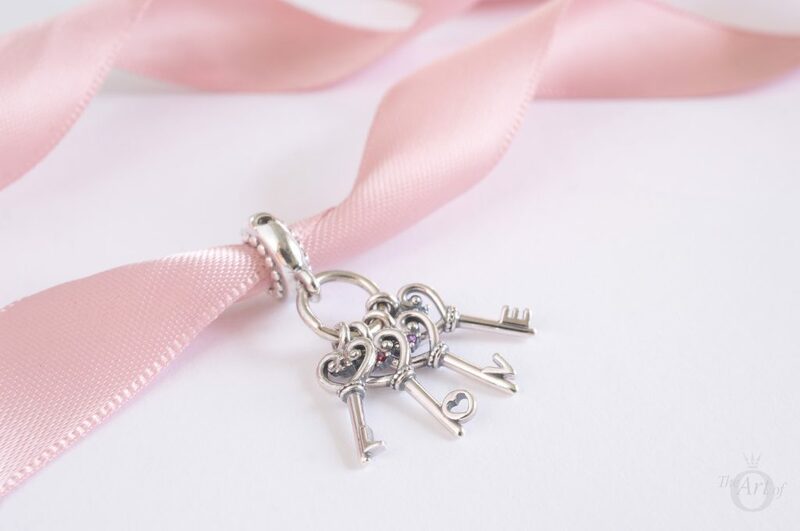 One of my favourite stories as a child was ‘The Secret Garden’ by Frances Hodgson Burnett and that is the inspiration behind my second design with the Keys of Love Pendant Charm. 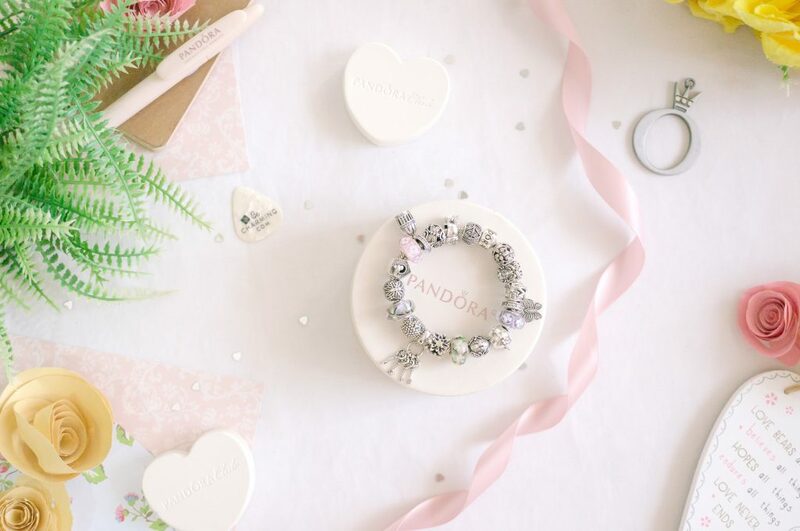 Using the classic silver PANDORA Moments Bracelet (590702) as a background for this style, I built a bracelet that is filled with all the secrets of a hidden garden. The retired Vintage Butterfly Pendant (791255CZ) and the recent Free As A Bird Pendant (797575CZ) create symmetry on either side of the bracelet, with the Keys of Love Pendant as the centre piece, ready to unlock the secrets within the garden. 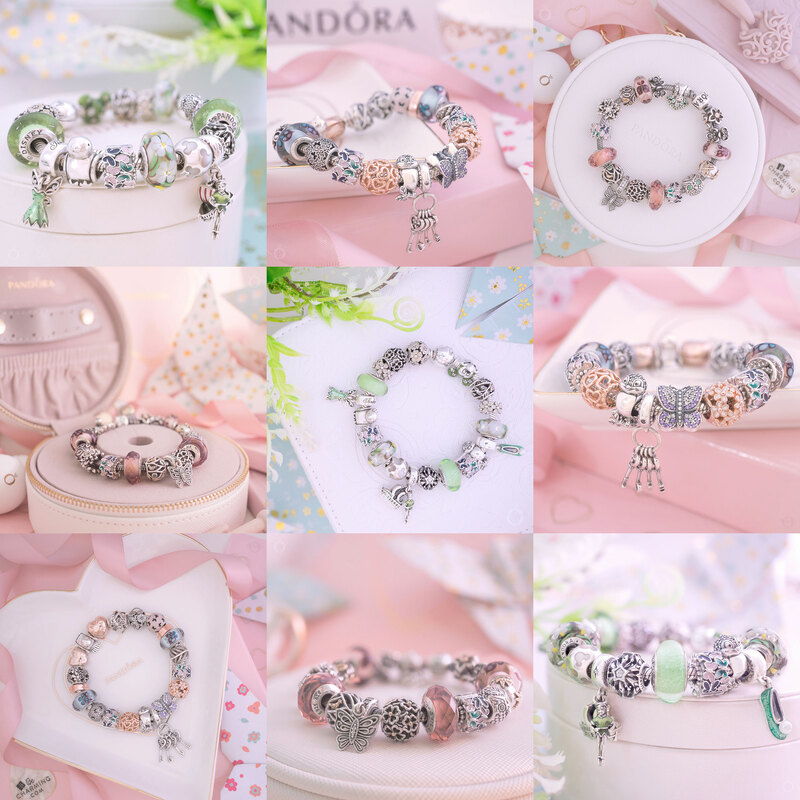 Pretty pastel shades are provided from the Pink (791665) and Purple Field of Flowers (791667), Wildflower (791638CZ) and the Enchanted Garden (797014) Murano charms. Fluttering butterflies and iridescent dragonflies dance to nature’s choreography with the Lace Wing Clips (791256), Dragonfly Meadow (791733CZ) and the Dreamy Dragonfly (797025CZ) charms. Sweet birdsong is provided from a chirping chorus of the Wise Owl (791211CZN), Snow White’s Bird (797166CZ) and Spring Bird House (797045). 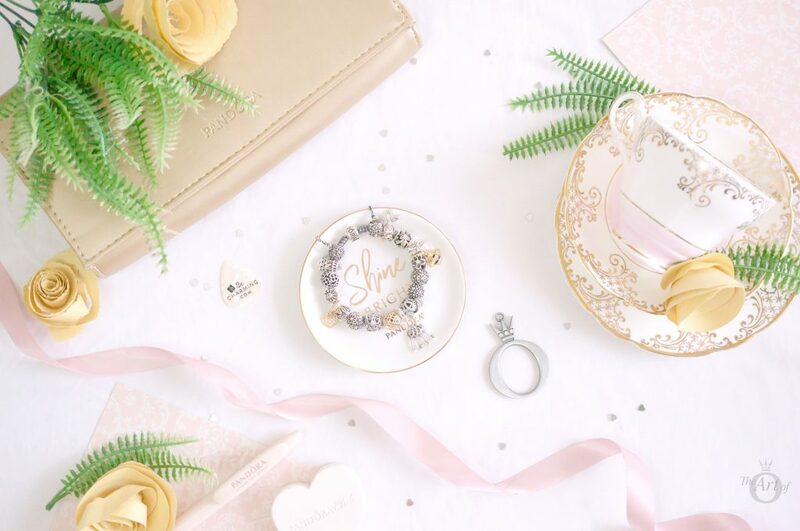 Sit back and relax with a delicious cup of Lady Grey poured from the Enchanted Tea Pot (797065CZ) by our prickly friend Miss Hedgehog (791179). 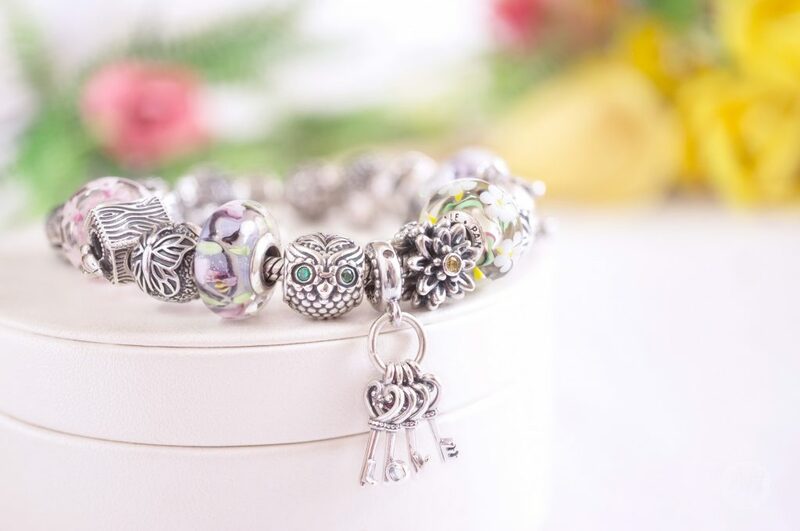 The gorgeous Spring Bird House charm has already been retired in the UK and is currently available for just £20 on the PANDORA UK eStore. 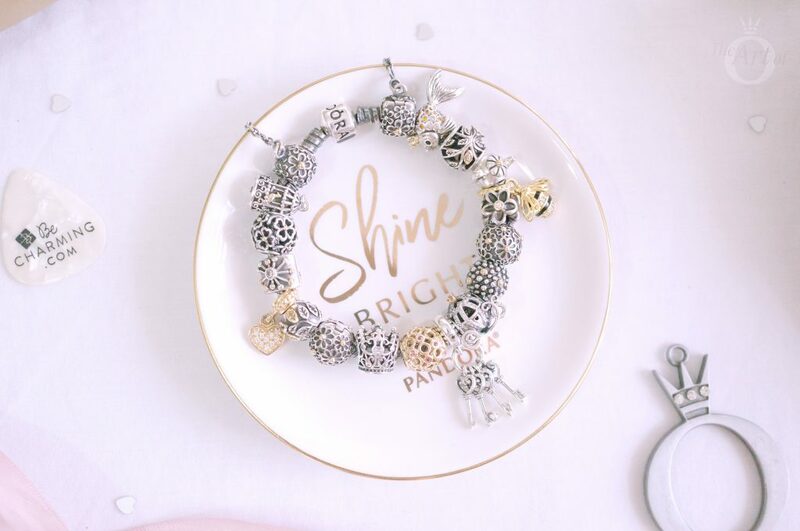 Taking inspiration from the Regal Fairytale theme from the PANDORA Autumn 2018 Collection, my final design is fit for a queen! 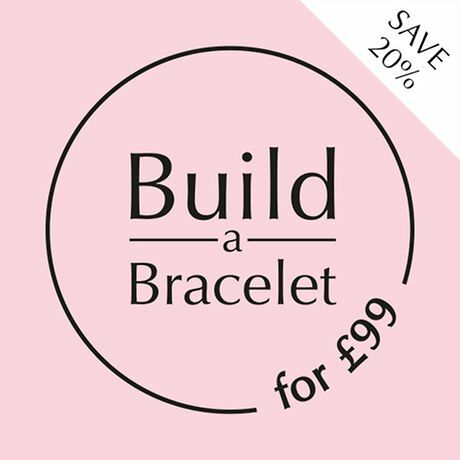 With its slate coloured chain the Oxidised Bracelet (590702OX) lends a slightly mystical feel to this elegant design. To love a person is to see all of their magic and remind them of it when they have forgotten. A queen must have her crown and carriage and Cinderella has lent her magical Pumpkin Coach (791573CZ) and Disney Princess Crown (791580CZ) for the occasion. 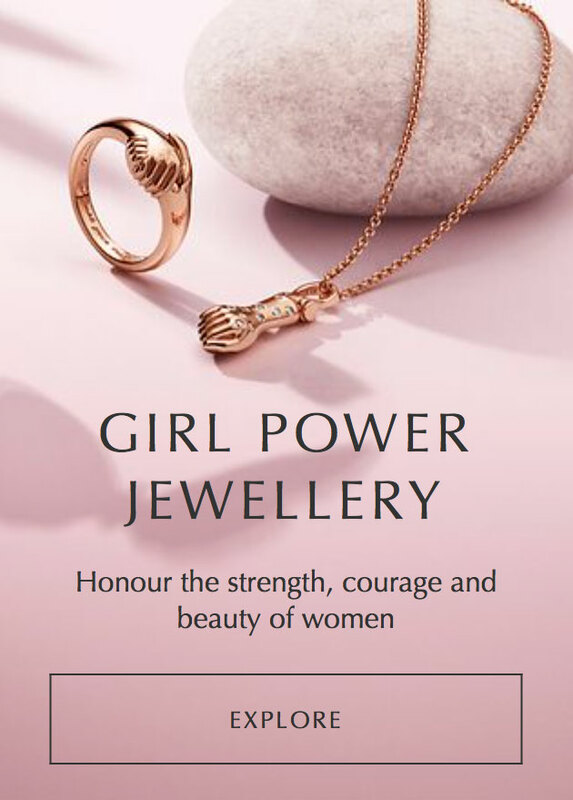 Her Majesty is represented with sweet PANDORA Shine Queen Bee Pendant (367075EN16) and the 14k gold Heart Pendant (750809D) sits opposite to provide balance to the design. At the centre alongside the 14k gold Celtic Circles (750811TPK) charm, the Keys of Love Pendant are ready to unlock the castle. The retired two tone Nightingale / Song Bird (791114) and the Russian Fairytale Fish (792014CCZ) with his glittering golden scales add a little wonder to the fairytale whilst the two tone Tea Pot (790250) charm is perfect as Queenie loves a good cuppa when she relaxes with her corgis! 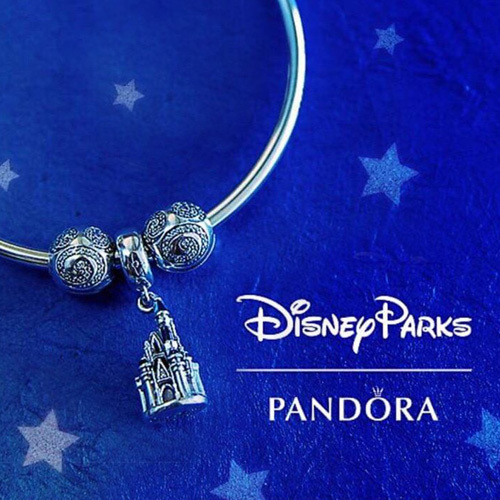 The Disney Princess Crown (791580CZ) is one of the Disney charms that has recently been retired and it currently available at BeCharming for just $49 or PANDORA UK eStore for £35. 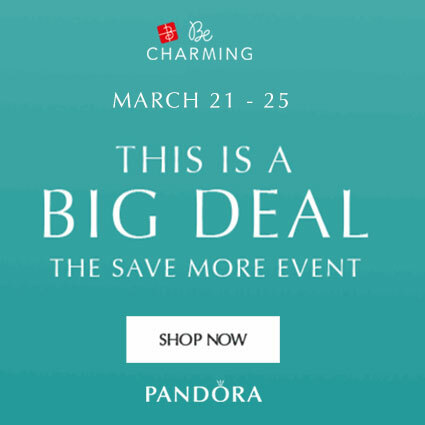 My verdict on the PANDORA Keys of Love Pendant? It has opened my heart! 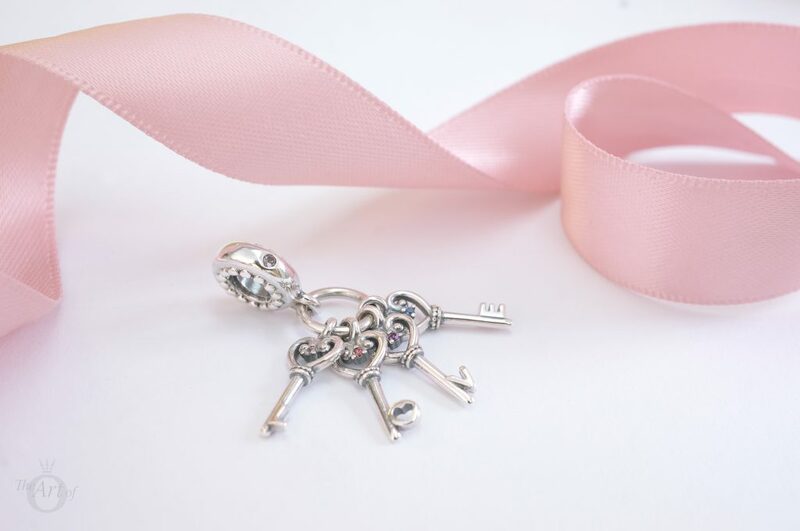 The Keys of Love Pendant is a truly beautiful charm with a creative design. As a pendant it is very versatile and would look delightful worn on a necklace or a bracelet, with its detailed design and four individual keys it is good value too. The only area I have not given this charm 10/10 is for the wow factor as I feel it the piece doesn’t necessarily grab your attention but overall it is a wonderful charm! 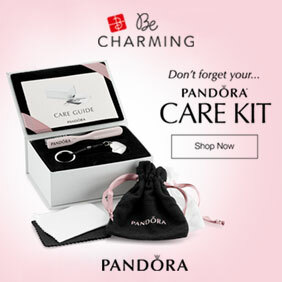 In the UK the PANDORA Keys of Love Pendant Charm (797654NPMMX) is £45 and is available from the PANDORA UK eStore.